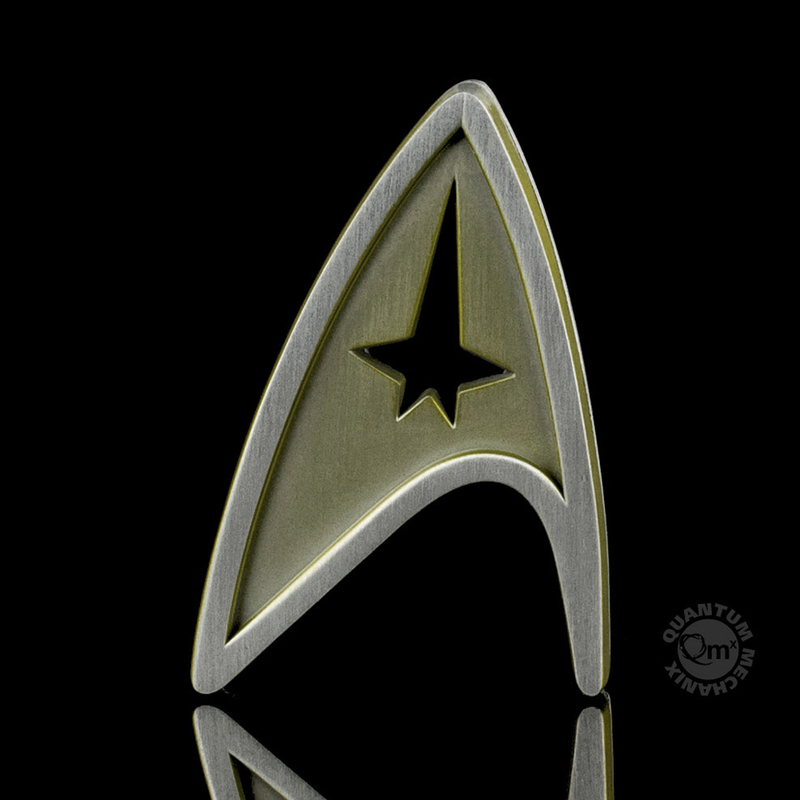 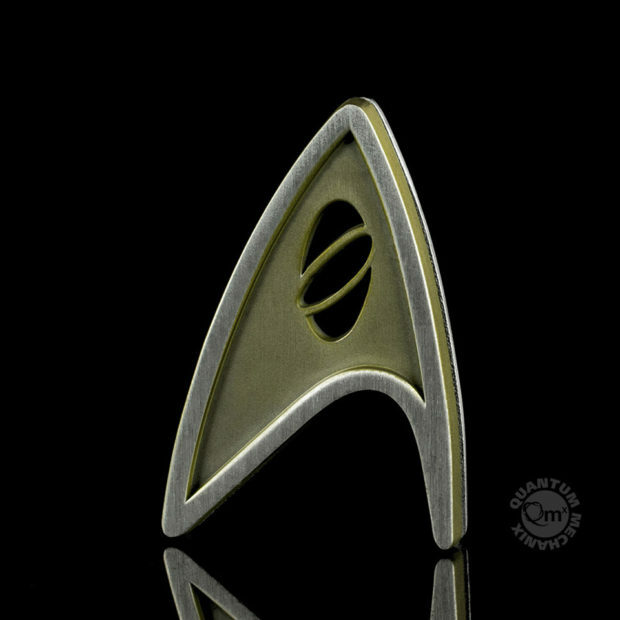 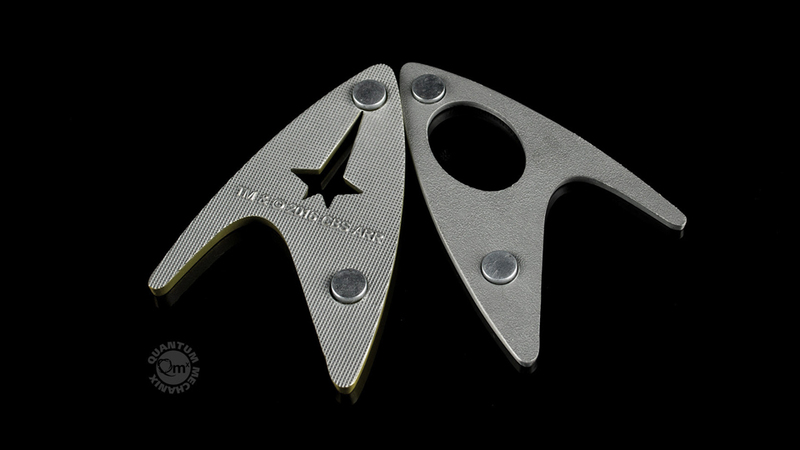 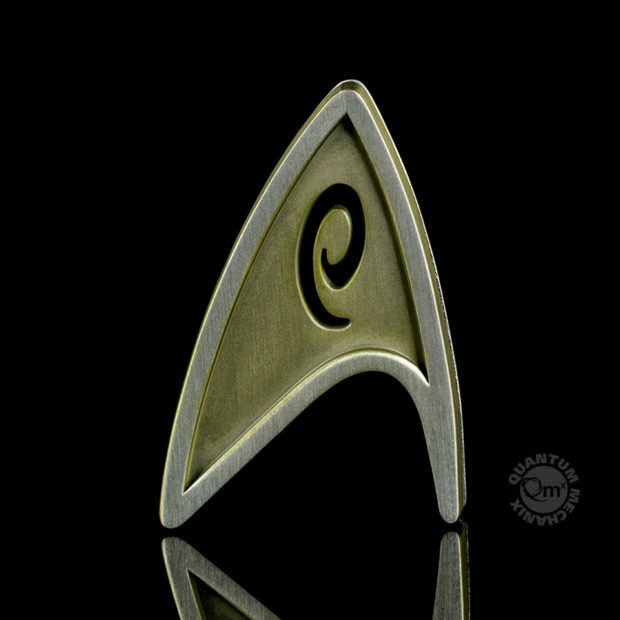 Quantum Mechanix has released a series of life-size replica Star Trek Starfleet Division badges based on screen-used props for Star Trek Beyond. 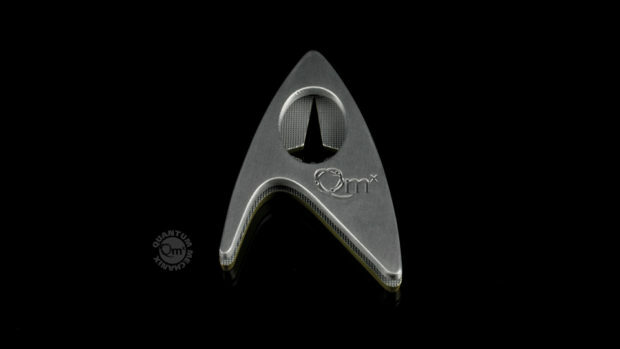 The badges – Command, Science and Operations – are made of zinc alloy and are secured via magnets, so you don’t have to put pinholes in your costume. You can get them now for $10 (USD) each.